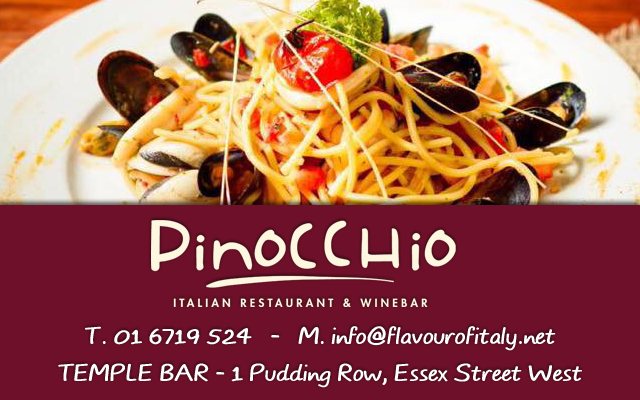 Pinocchio Italian Restaurant in Dublin presents “Pizza, Love & Mandolin” – Live music event. 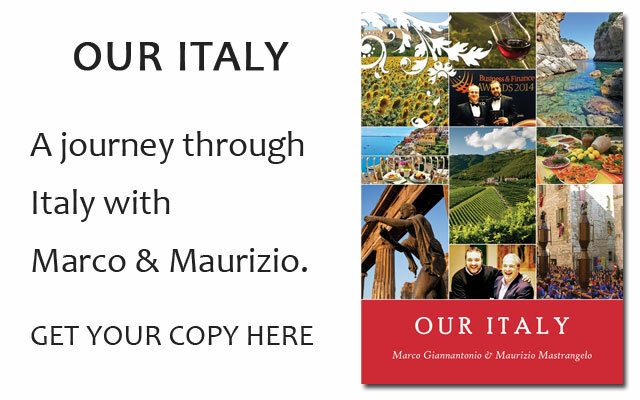 Sunday, December 2nd at 8.30pm. 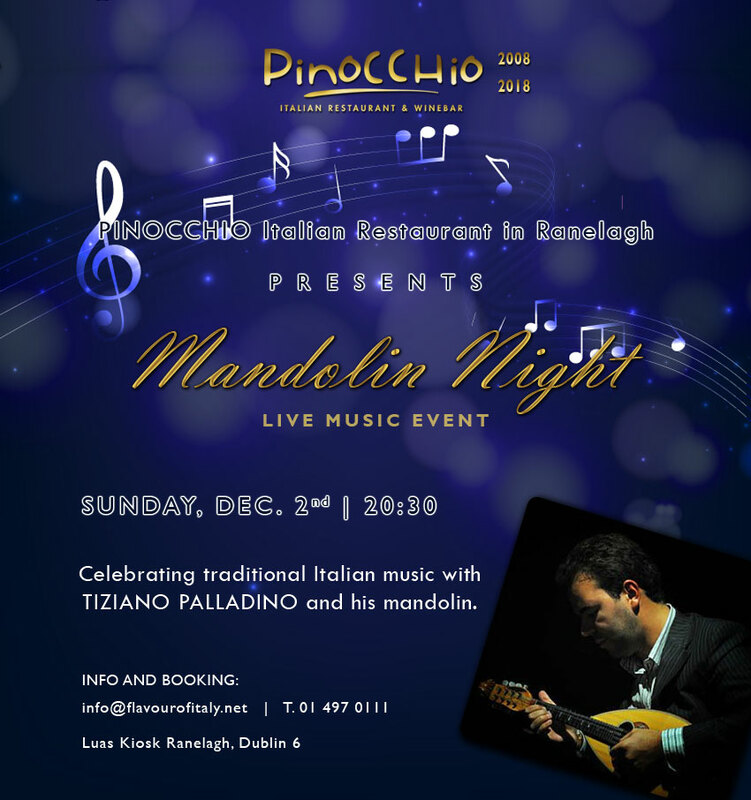 Celebrating traditional Italian music with Tiziano Palladino and his mandolin.